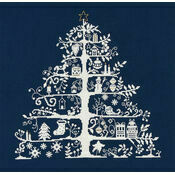 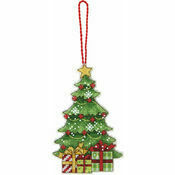 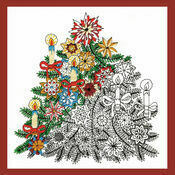 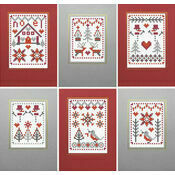 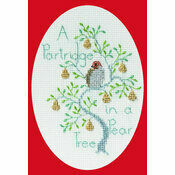 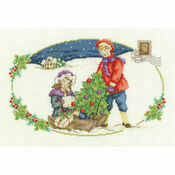 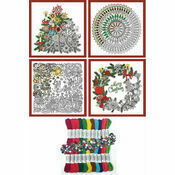 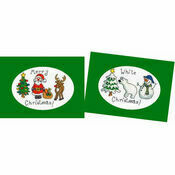 Fill your home with this wonderfully festive cross stitch kit from DMC. 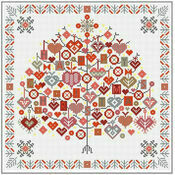 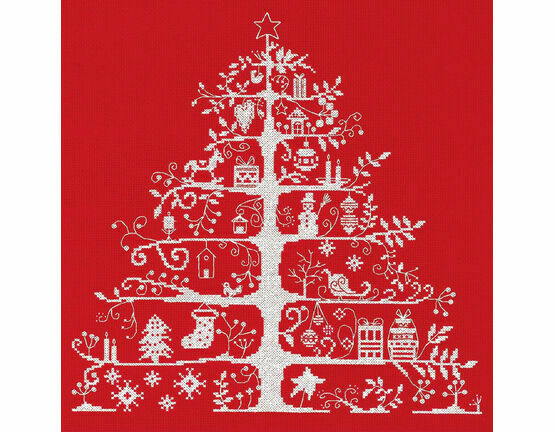 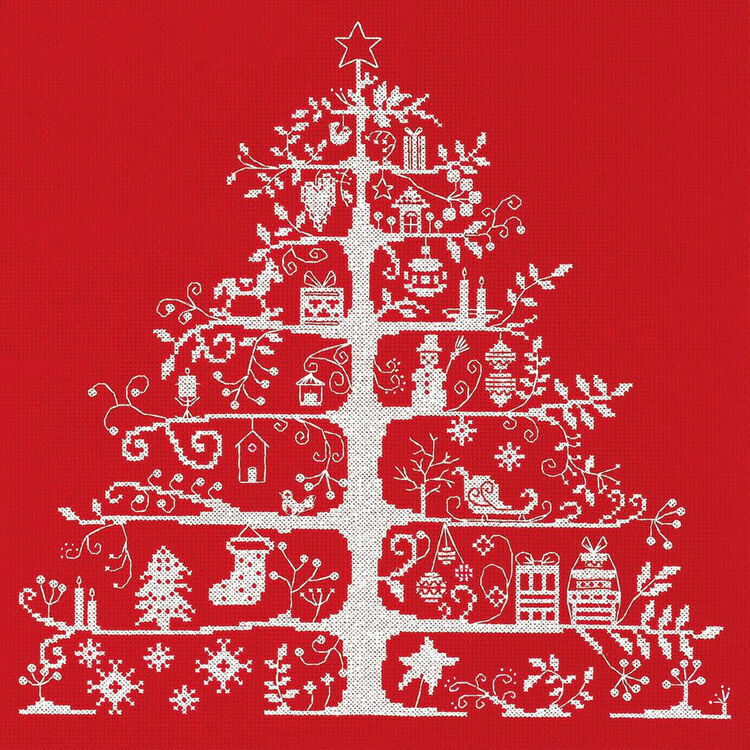 The design features a red background and a white tree which is filled with festive detailing including baubles and stars. 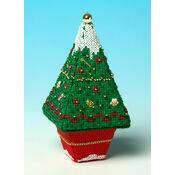 The perfect way to lift the Christmas spirit in your home.